We are immensely proud that this month, an app built by Secret Source to help NHS providers locate spare bed capacity during busy periods, has been nominated for an international healthcare award. 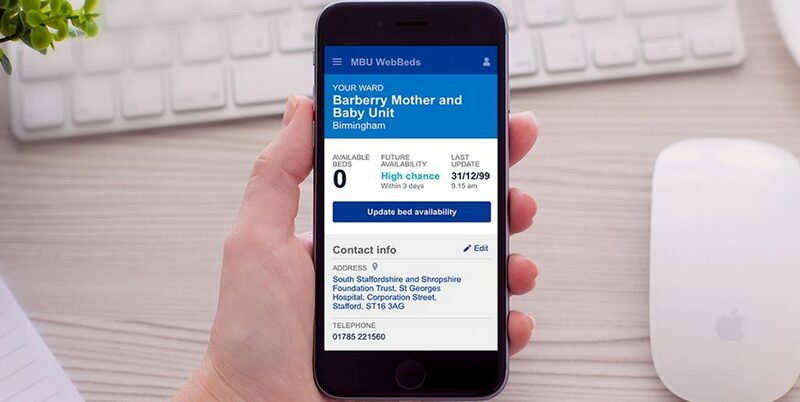 The web beds app, developed in partnership with Wessex Clinical Networks, is included in a shortlist of 9 for this year’s HSJ Awards, in the category “Improving Care with Technology”. WebBeds is just one of 3 health-related apps we’ve built over the last year and while we always enjoy working on projects that improve people’s lives, this kind of recognition really made everyone at Secret Source, especially our wonderfully talented app team, especially proud. If you have an idea you think could become the next big thing, we can help you make it happen.  For an informal chat about your project or the digital outsourcing services we provide, give us a call and ask for Richard, Rachel or Matt.